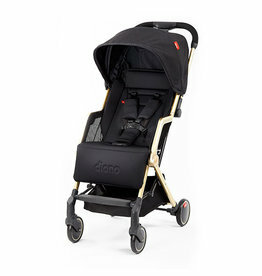 The Diono Stroller Fan is a breeze when it comes to keeping your little one cool on your daytime stroll, loop around the block, or a busy day in the hustle and bustle downtown. 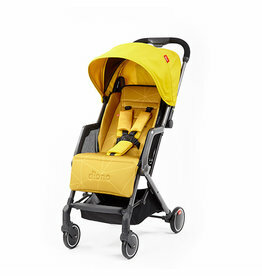 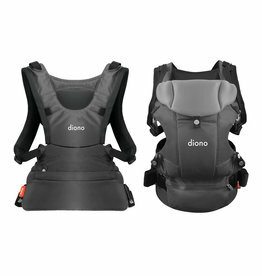 Easily attaching to most strollers, and powered by 2 x AA batteries, you’re ready for your adventures together. 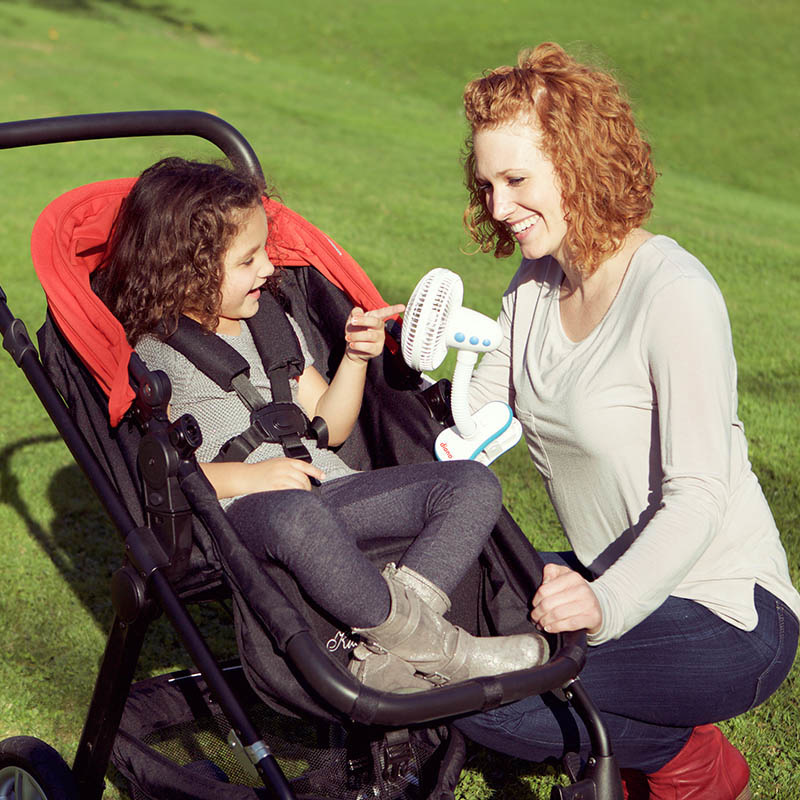 Easy to attach, and safe for exploring little fingers, the flexible neck allows you to keep air moving whilst on the move. We’ve thought of everything so you don’t have to. 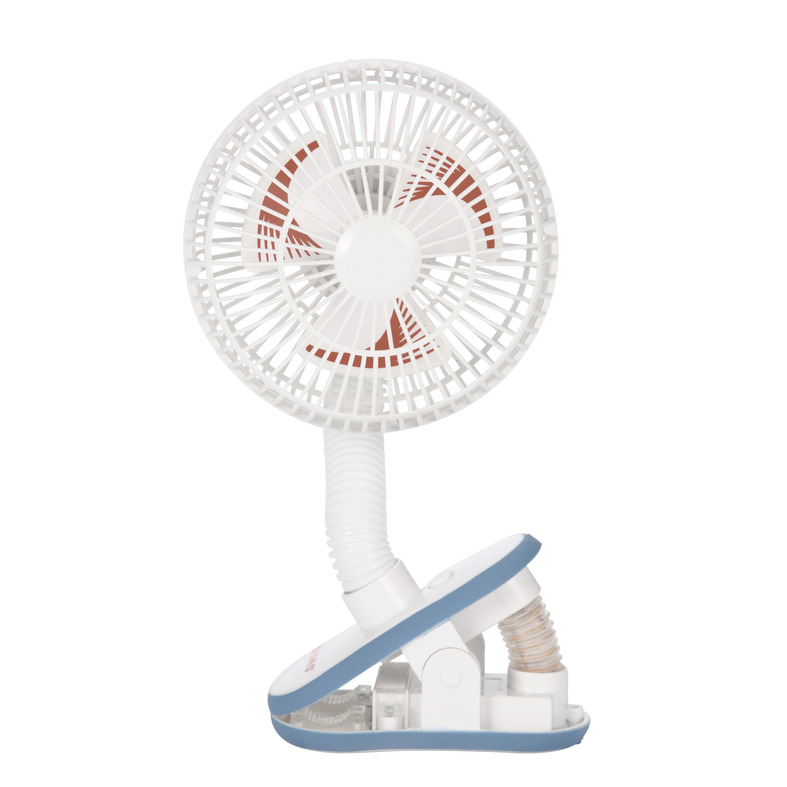 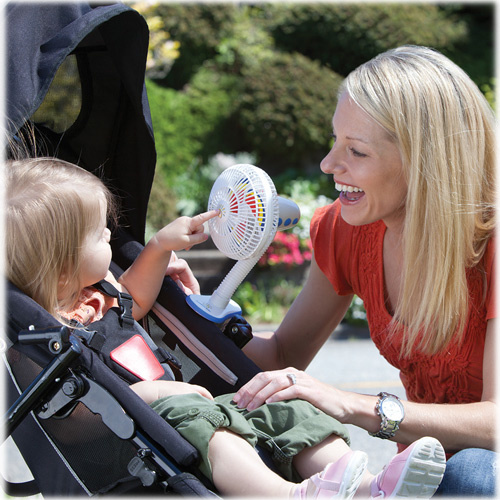 * This fan can be used with any stroller to keep your little one cool. 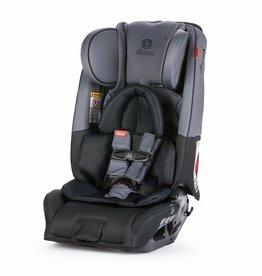 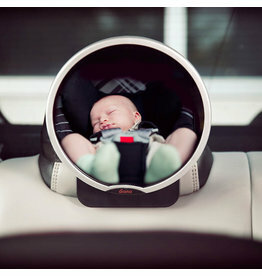 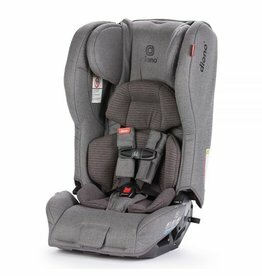 The easiest way to keep an eye on your baby, without taking your mind off the road. 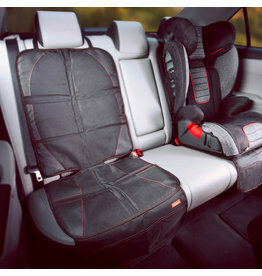 This mirror attaches securely and easily to any headrest without blocking rear visibility.